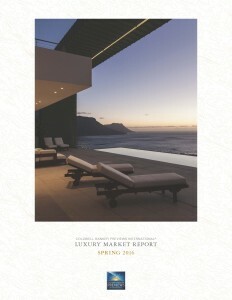 An insightful overview of cities and trends at the high end of the residential market. More people are choosing an urban lifestyle for the quality of life and those who can afford it want to recreate the sanctuary experience traditionally associated with a home in the suburbs (privacy, security, space for entertaining) are doing so in the city. Hancock Park’s appeal is a prime example. Overall the report findings point to a more stable pace of growth this year on the heels of the market’s unprecedented expansion. "Anne helped us buy our first home, and she was a delight to work with throughout the entire search, escrow and closing process. She has been professional at all times, available and responsive."